When radio broadcasters and successful podcasters outline their monetization strategy, they plan through listener behavior that will produce future profits. Monetization is more than just sponsorships; monetization is something that is often misdirected and confused by the average podcaster. Legitimate monetization is executed through research and strategy. How to grow your podcast audience to leverage potential new sponsors. Three CRITICAL programming components to create multiple opportunities and lines of income within one podcast. 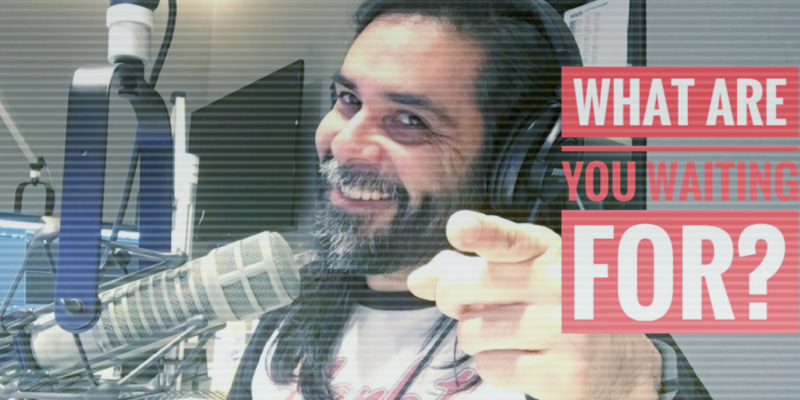 Philosophies taken from the radio industry that teach you the methodology behind your podcast programming and earning more sales to make a profit. Five specific ways on how you can repurpose your podcast to earn more revenue. Two major strategies to earn passive income through your current products and services. How to develop the perfect relationship with your audience to build a recurring line of income. 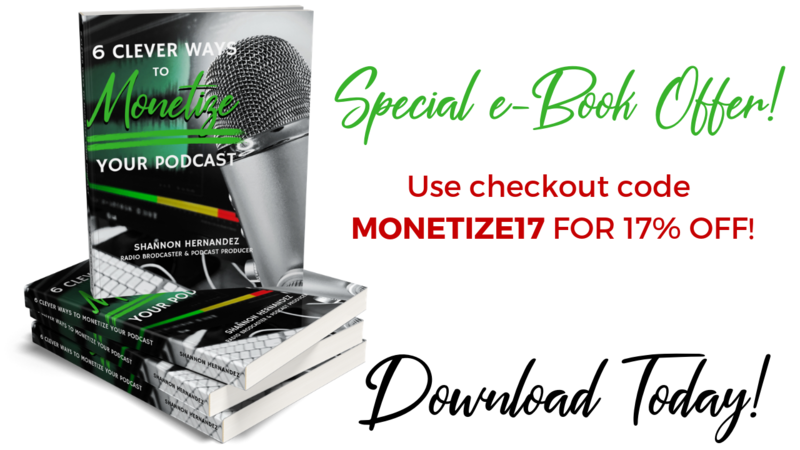 Monetization is a disciplined desire to create content that you and your listeners will love. 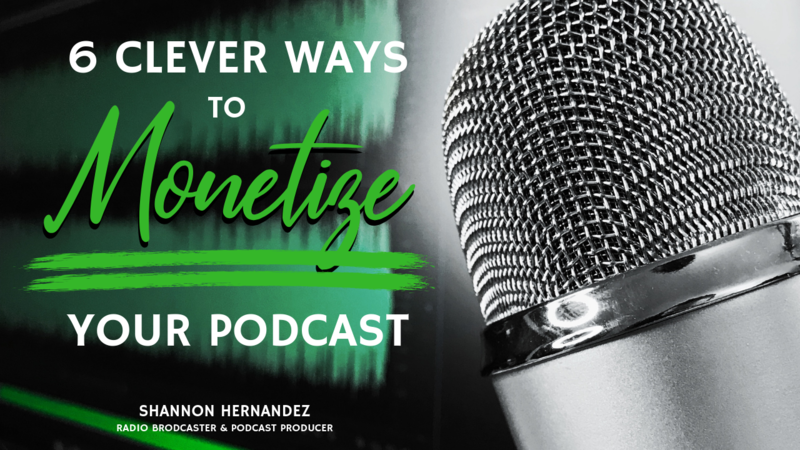 With the 6 Clever Ways To Monetize Your Podcast by Shannon Hernandez, take advantage of the opportunities that are hiding in front of you in plain sight. Let your creativity and ambition create the content you desire so that you can create a podcasting future that can go wherever you go. This is an e-book download in PDF format.